I can binge creepy ghosts videos all day. Here is a list of 10 Creepy Ghosts Videos that were never explained. 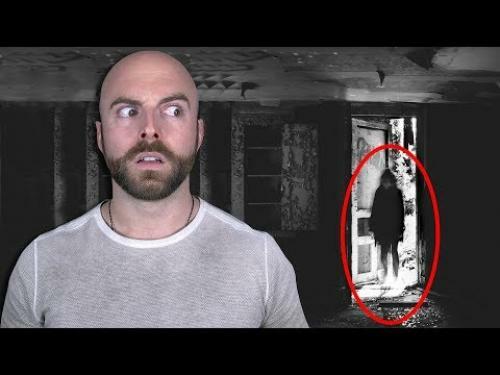 These videos will creep under your skin and to have Matthew Santoro deliver the dialogue with his brand of humor is icing on the cake. 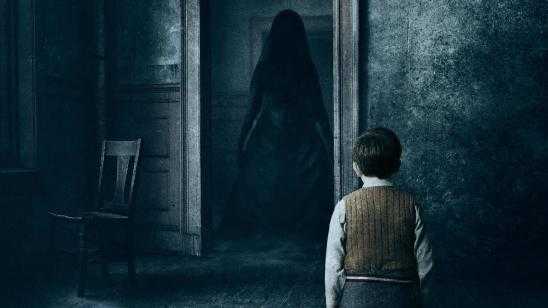 Some of the better-known ghosts videos listed here are the Ghosts of Gettysburg, the Vatican City Ghost, and London Underground Sighting among many more. Thanks to MatthewSantoro for creating and posting this video. Listed briefly below this video you will find the titles for each ghost video.